I am an experienced cricket writer who has written extensively on all aspects of the game of cricket. I have contributed to providing quality articles and news feeds for websites such as Machaao [login to view URL] Raguramtips. 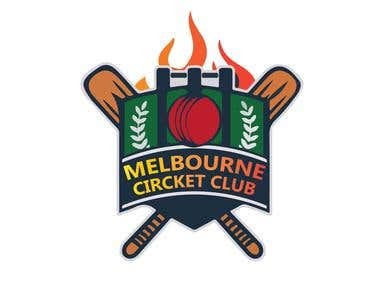 I am the founder of Cricket Mania Inc. During this time I have completed a diverse range of work such as providing match previews, reviews to drafting cricket trivia for clients around the world. Expertise in posting relevant material on clients social media pages and using different forums to increase organic traffic. I also have commendable experience in writing cricket betting articles and worked for many clients. 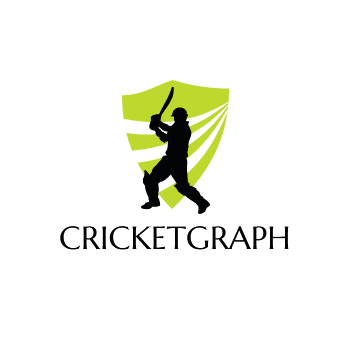 Also, I have designed many great cricket logos and banners for clients from India and the US. So for all the sporting tasks, you can ping me at any time. Build a website such as Raguramtips which is a betting website for cricket punters. Cricmania Inc. is a sports firm that is dedicated to provided quality sports articles, reviews, trivias for clients across the globe.